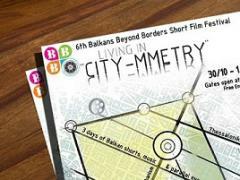 This year΄s Balkans Beyond Borders Short Film Festival (October 30 to November 1) had the opportunity to present for one more time films of great quality and select winners that their work stands out in terms of quality, approach and thematic. The Jury of the 6th Balkans BBB consisted of Marija Milovanovic (Austria), Dimitris Savvaidis (Greece) and Ares Shporta (Kosovo*). According to BBB΄s rules, the Best Film gets €500 and the Audience Prize €100. BBB Awards are designed by Marietta Lyriotaki and produced by Solid 3D Printing and scanning company in Greece. 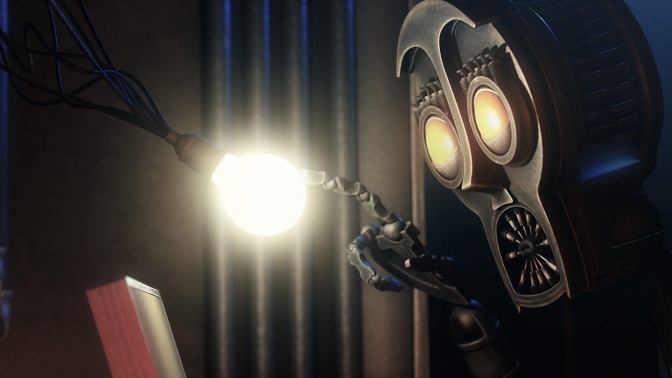 After considering upon all films of the Competition Programme the Jury decided to give 3 Special Mentions to 3 films that distinguished for their quality and approach to the topic and the best film prize to a film that distinguished for the exceptional way it approached the topic, its technique and the creative way of story telling.